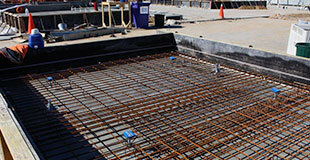 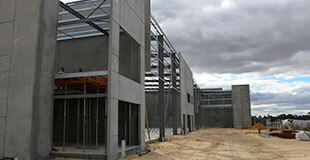 Concrete panel detailing services in Perth. 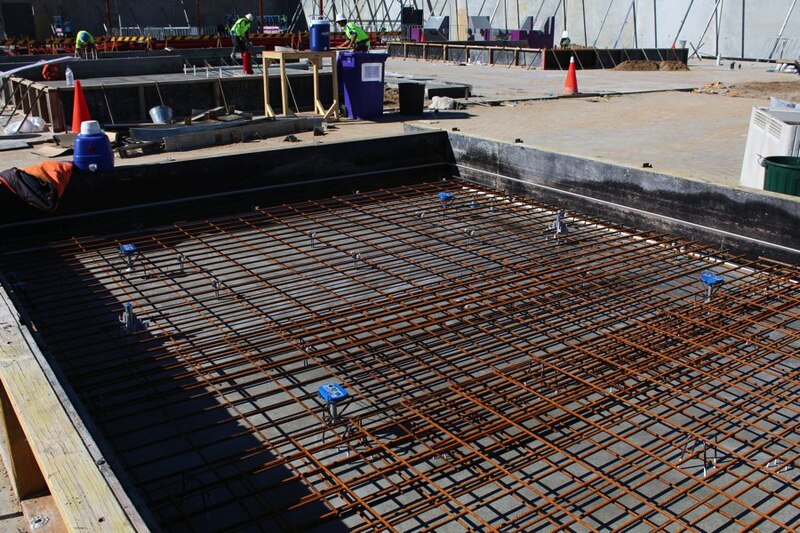 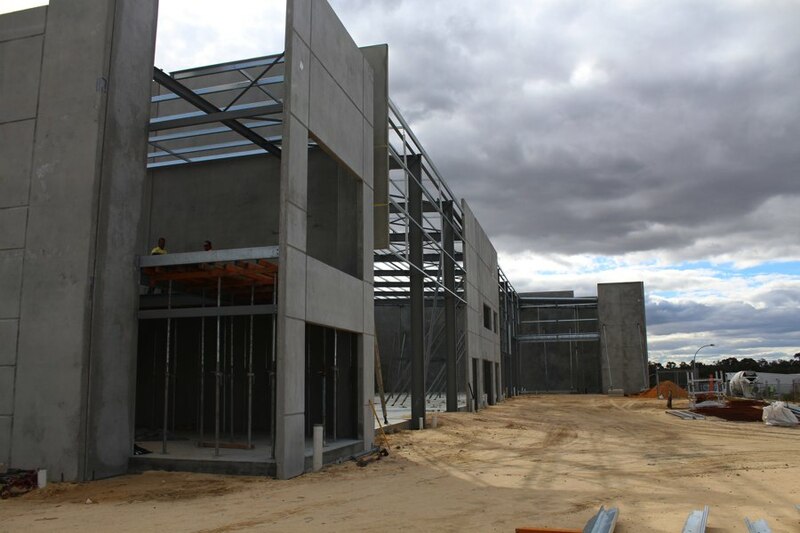 The use of prefabricated concrete tilt panels has become very popular in the West Australian construction sector, particularly in commercial building projects when speed in the construction process is essential. 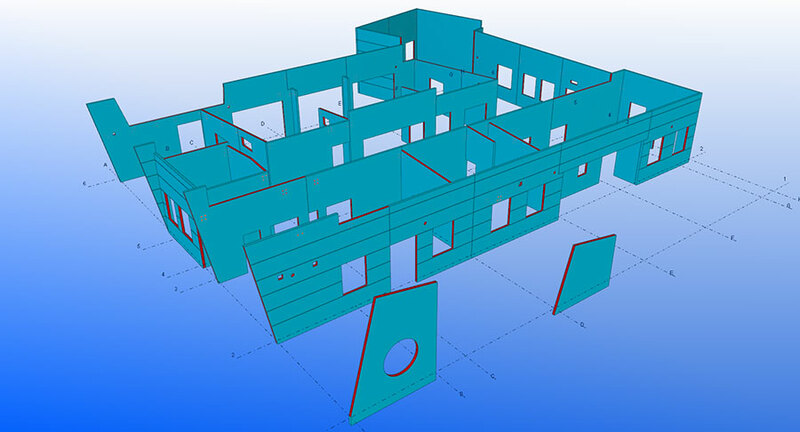 Minstruct Drafting have chalked-up considerable experience in drafting plans for buildings using concrete tilt panels and can supply individual panel detail sheets that include the material lists for re-inforcing bar and cast-in items. 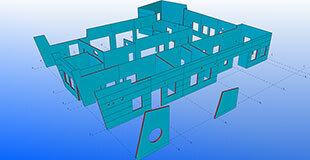 If your project requires your own branding, Minstruct Drafting can create drawing sheets showing client logos.